Insulation keeps your house warmer in the winter and cooler in the summer which reduces your heating and AC costs by making your home more efficient. Cooking, bathing, flushing the toilet, running the sink, doing the dishes. All of these add moisture into the air. 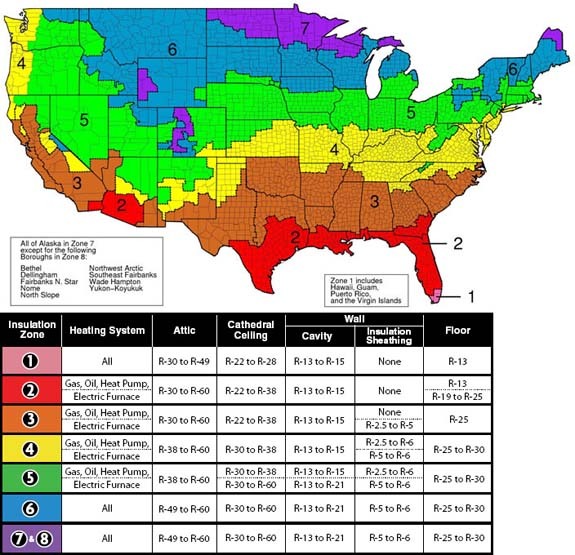 Without your insulation, this moisture would get trapped in your walls, resulting in mold and mildew growth. 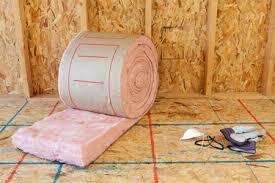 Insulation can actually absorb lots of unwanted sound such as noisy appliances, music, and conversation. The average U.S. family spends $1,900 a year on home utility bills. 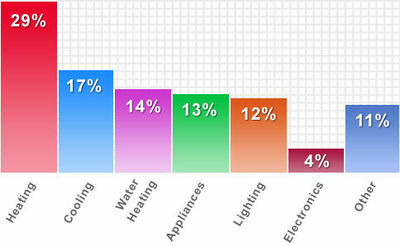 Heating and cooling your home account for the largest portion (54 percent) of your utility bills. 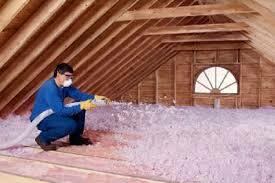 Blow in insulation is made of fiberglass or cellulose. It is blown in with a commercial piece of equipment and is ideal for hard to reach places such as attics. It is also great for adding on top of existing insulation or filling small cavities. 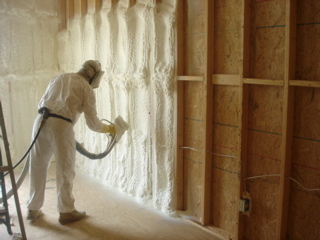 Batts are precut sections of fiberglass or rock wool insulation that are designed to fit perfectly in between your houses framing. Batts can be used in your floors, walls, attics, and ceilings. Rolls are just like batts except much longer and in a roll. These typically range from 20-40 feet long. Ideal for attics and floors. 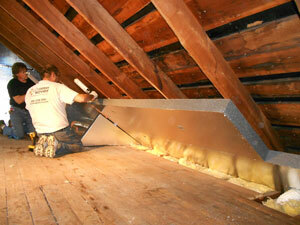 Foam board can be used to insulate almost any part of your home, from the roof down to the foundation. They provide good thermal resistance and often add structural strength to your home. 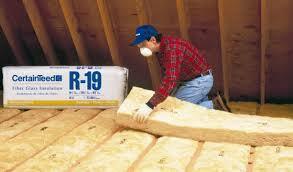 Foam board insulation sheathing reduces heat conduction through structural elements, like wood and steel studs. Expanding polyurethane foam is best at sealing air leaks around window jambs, doors, vents, any small gap or crack. This page was last modified on 24 October 2015, at 22:27. This page has been accessed 36,624 times.